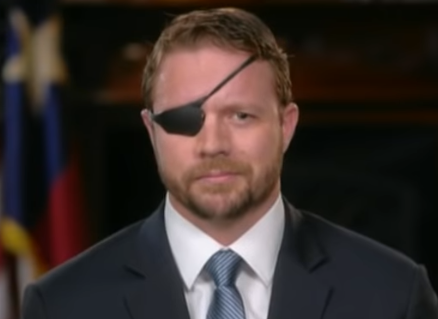 Rep. Dan Crenshaw (R-TX), an Afghan War veteran who lost an eye in an IED attack, is now under an avalanche of leftist mockery simply for daring to suggest that Rep. Ilhan Omar (D-MN) downplayed the September 11, 2001 terrorist attacks when she referred to them as “some people did something” in a speech last week. Initially, the criticism aimed at Crenshaw was just…strange. Rep. Alexandria Ocasio-Cortez (D-NY), for example, accused Crenshaw of failing to address terrorism because he did not sign on as a co-sponsor to a bill making federal health benefits for 9/11 survivors permanent (Omar is a co-sponsor). But not only was Crenshaw battling actual terrorists while Omar was plotting a run for Congress and deriding the existence of Israel on social media, but the bill doesn’t require supporters to become co-sponsors. Over the weekend, Crenshaw posted a video of himself defending his criticism and calling for deference to 9/11 victims in an interview with NBC. 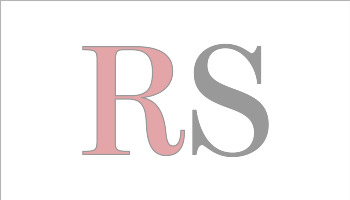 Crenshaw also spoke with Jessie Water on Water’s World (FOX) about the criticism he has received and the Rep. Ilhan Omar has received since her controversial comments made about 9/11.